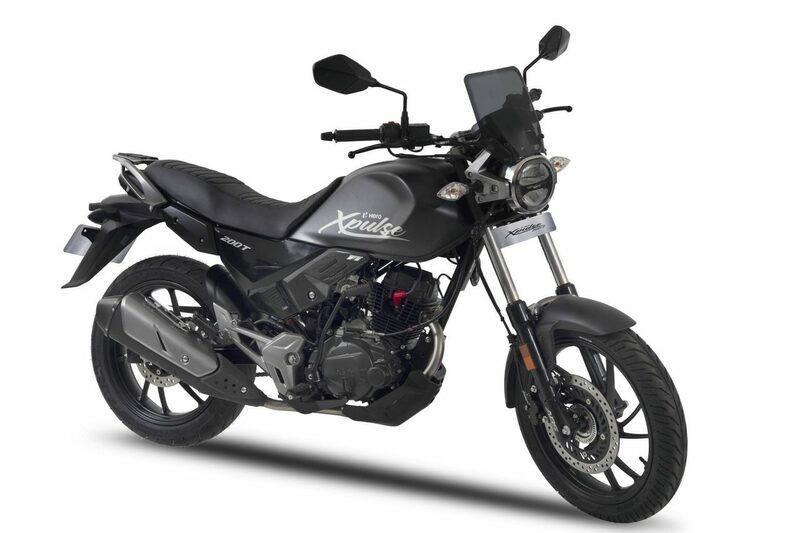 While the Hero MotoCorp XPulse 200 is due for its launch in India soon, the manufacturer has unveiled a road-going version of the motorcycle, the XPulse 200T at the EICMA 2018. With the ‘T’, which stands for touring, the XPulse 200T will make its place in the entry-level adventure touring segment. In comparison to the XPulse 200, the touring version sports a 19-inch wheel up front instead of the large 21-inch one. 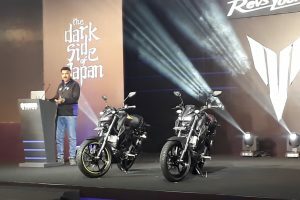 Spoke wheels have been replaced with alloys while the exhaust system has been redesigned to better suit the overall nature of the motorcycle. 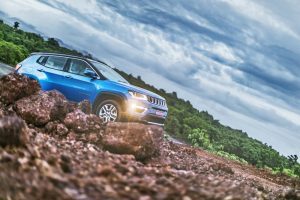 Apart from the above changes, the XPulse 200T remains more or less identical to the adventure-focussed X-Pulse 200. They both share the same seat, fuel tank and also the headlamp unit. Braking will be taken care of by disc brakes at both ends with a single-channel ABS system for the front. 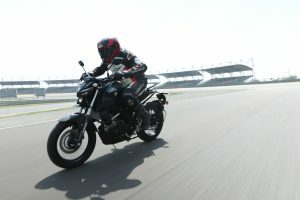 The Hero XPulse 200T will be powered by the same 200cc air-cooled motor that currently does duty in the Xtreme 200R and produces 18.4 bhp and 1.74 kgm. While the power figures are likely to remain the same the gearing will undergo tweaking for better-touring abilities.